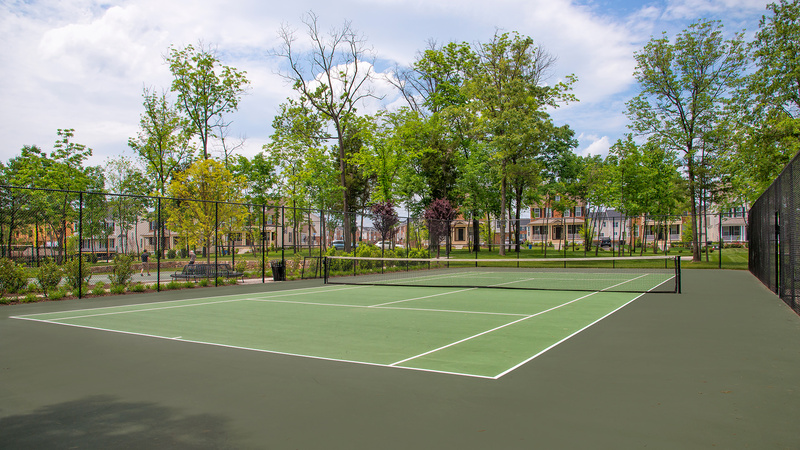 A unique amenity-rich community with clubhouse, 3 pools, fitness, trails, sports courts & onsite schools – just minutes from major commuting routes, shops, restaurants, and more! 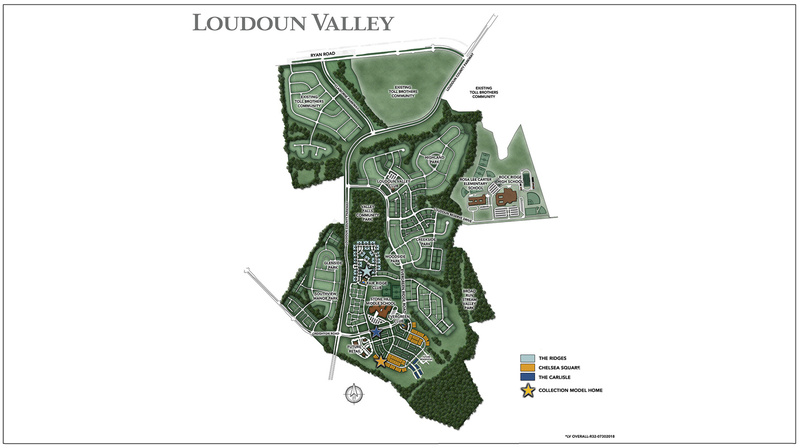 Thank you for your interest in Loudoun Valley! 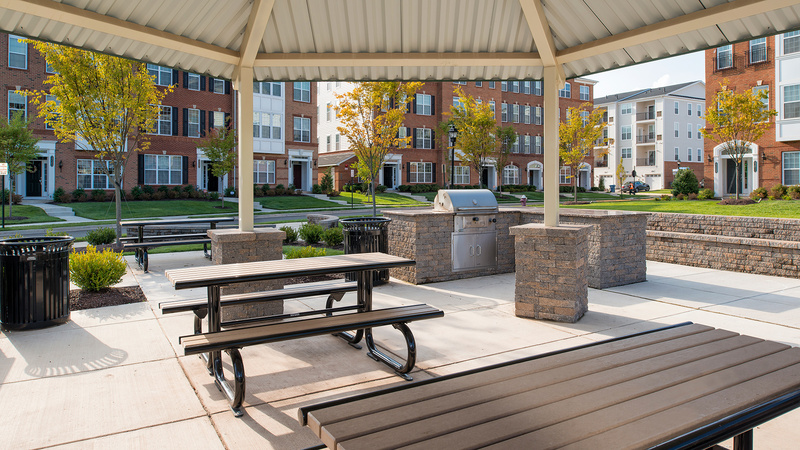 At Loudoun Valley, we've combined the charm of country living with the finest resort-style amenities. 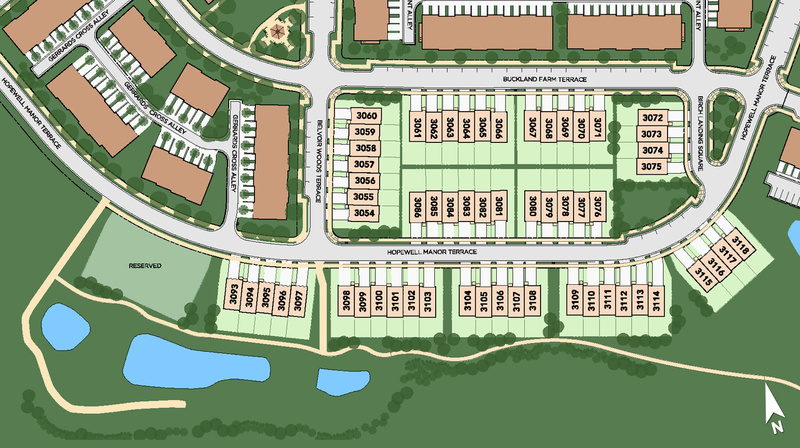 As a homeowner, you'll live just steps away from our clubhouse, a state-of-the-art fitness center, miles of hiking trails, and a future on-site retail center. We're very proud to be home to three on-site schools, including the Rosa Lee Carter Elementary School, Stone Hill Middle School, and the future Rock Ridge High School. From I-495: Take the Dulles Toll Rd. (Rt 267)/ Greenway to Exit 7, Loudoun County Pkwy. 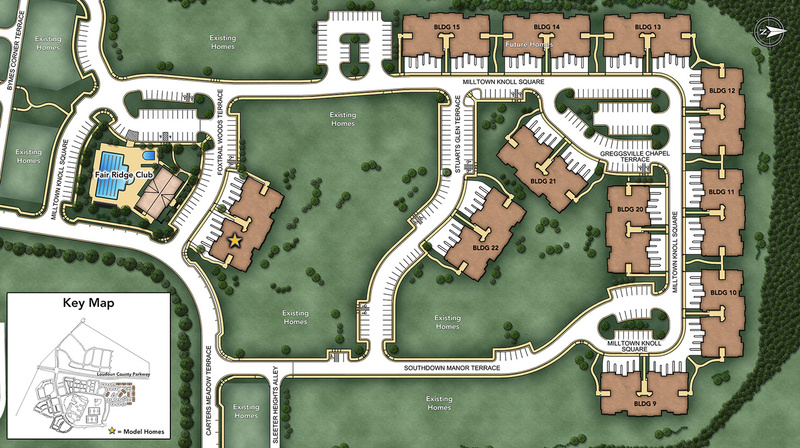 Turn left (south) and proceed 2-1/2 miles to left onto Evergreen Ridge Dr. 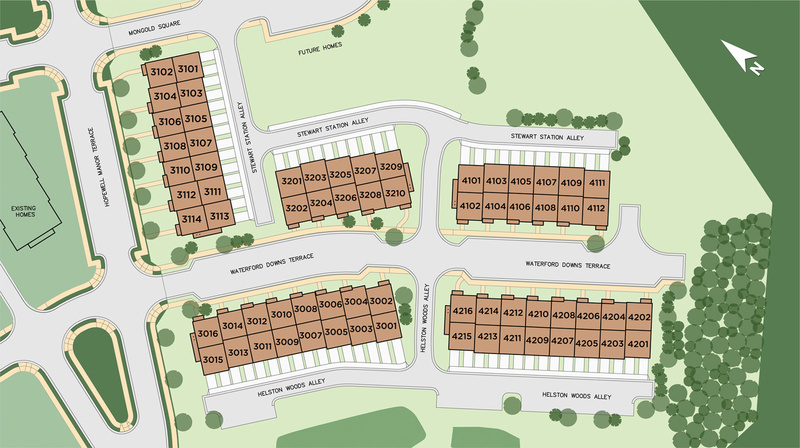 Proceed 1.8 miles to right onto Carters Meadow Terrace, continue for 0.3 miles and model is on the right. 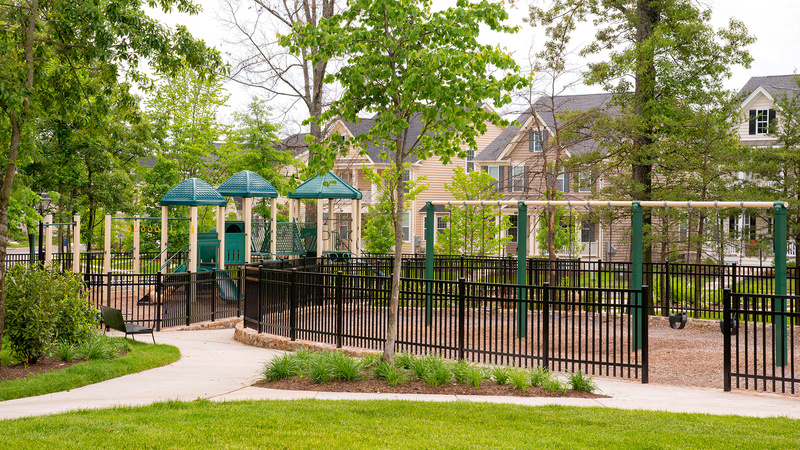 Thank you for your interest in Loudoun Valley - The Ridges!